As an anthology Technicians came to offer not a canon but a new poetics of reading and by extension a new reading of the culture we live in. By bringing together what was separated before, the anthology pointed at a new reality, or at the impulse to form a new reality which is worth pursuing because its intelligence comes from its capacity to flow. A flow very much in the sense in which Marx thought that a new reality would melt solid states, and in that sense Technicians of the Sacred makes poetic reality fluid again, not a small feat when we think that today the recognition of any identity runs the risk of very easily turning into a dividing line and turning any border into a dam. It is a comment that reads in 1968 as the poem to come. For an anthology that recovers, makes visible, and associate texts that were never seen before together, Technicians is less concerned with the search for an origin or the construction of a genealogy than with a practice. It is the search for a “know how,” for the techné that is anticipated in the title, that would make possible to read multiple texts not only together but in conjunction by way of those hinges that Jerry created. 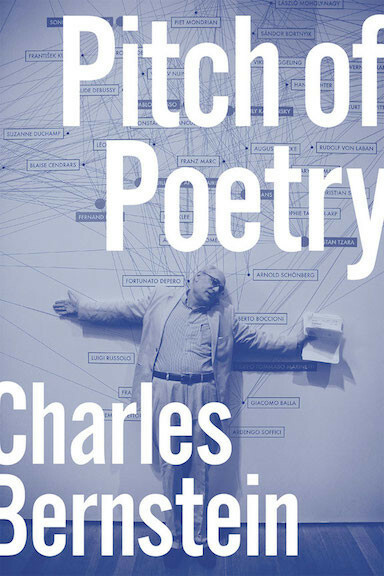 It does so by reconnecting Dadaist and Maori poetry and bringing together for the first time poets such as Lorca and Klebnikov for whom translation is one more way of writing. In fact, translation is for this anthology the meeting point of theory and practice where the way we read the poems is also the way we write the anthology and by doing so it retrieves a use value without ever loosing its metaphysical value. This is crucial because it would be tempting to confuse collecting with accumulating but what prevents this from happening is precisely the techné that shows that the sacred is always material, that there is no separation. Translation is for this anthology what supports its view of poetry as synchronic coexistence that frees us in the reading of the poems, among other things, of national boundaries. In that sense Technicians was, already in the 1960s, a great move forward toward the notion of the Americas by stating there were not several Americas but one that the anthology inscribed in different ways by making clear that the Americas are one and many at the same. That dialectics of the one and the many that we find in the anthology is what years later would make possible to talk about the Americas as a system of ever changing relations where similar poetics meet without ever knowing each other. As many of Jerry’s other anthologies, Technicians, was and is a new meeting point, and as Spinoza used to say love is nothing else but a happy encounter. 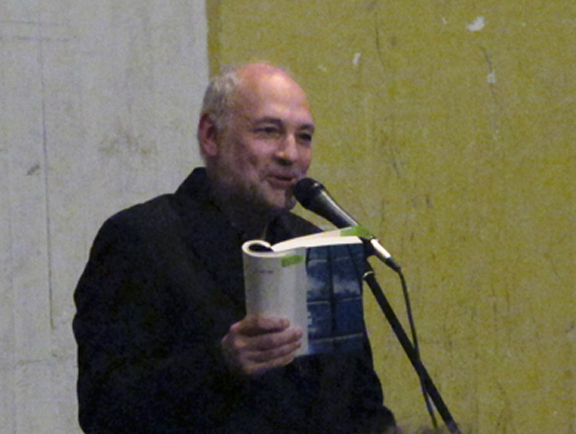 Ernesto Livon-Grossman is the editor, with Cecilia Vicuna of The Oxford Book of Latin American Poetry. Presented the the celectration for Jerome Rothenberg's 80 birthday on December 9, 2011.